Debuting in tandem with the track is this music video, proceeds of both going toward benefiting JBF. Teaming with JBF to create the track and companion video was music supervision company Groove Guild. 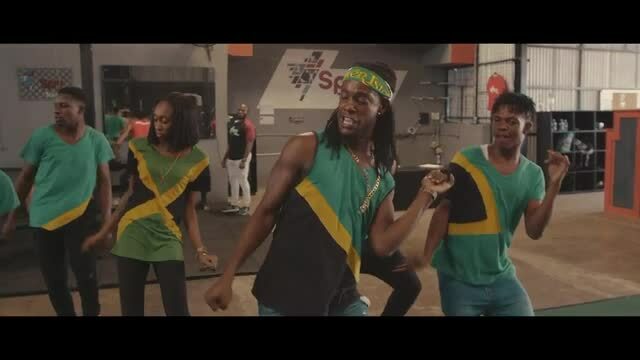 The video features Jamaican dance hall crew Ravers Clavers who choreographed and performed a new dance called the Bobsled Slide. Christopher Lynch of MISTER LYNCH directed the music video, which was lensed by DP Justin Jaro. Guild. “Run The Track, It’s Bobsled Time” features percussion by reggae legend Larry McDonald (Bob Marley and the Wailers, Lee “Scratch” Perry). Lead vocals are by Mills and include rousing callouts inviting all to come together and support Team Jamaica.